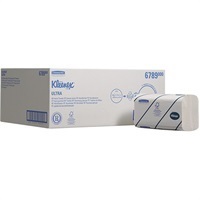 Kimberly-Clark Europe is part of the Kimberly-Clark Corporation based in Texas, USA, supplying global brands which are sold in more than 150 countries. Launched in the 1860s as a wholesale business, it now has nearly 56,000 employees worldwide and operations in 35 countries make it a truly leading edge global company. Throughout its 138 year history, Kimberly-Clark has adhered to its key values – quality, service and fair dealing and is now an established market leader with over 1.3 billion people purchasing its quality products last year. Kimberly-Clark’s commitment to sustainability has enabled it to lead the personal products category in the Dow Jones Sustainability World Index for five consecutive years. Addressing sustainability issues and incorporating solutions through all levels is a critical component of the Kimberly-Clark business. 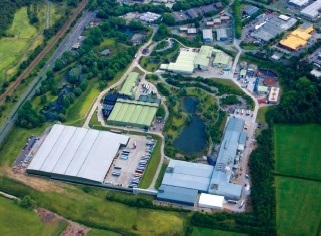 Kimberly-Clark is committed to responsible fibre procurement practices and the sustainable use of natural resources, whilst sourcing a wide variety of virgin and recycled fibres to manufacture tissue products. 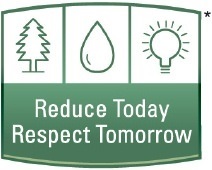 The Forestry Stewardship Council (FSC) is Kimberly-Clark’s preferred certification scheme for wood fibre. Kimberly-Clark puts significant effort into using synthetic fibres efficiently and reducing or eliminating unnecessary product packaging. It is continually developing new ways to help users of its products protect themselves from workplace hazards and prevent infection. With its aim to provide cost efficient and reliable products that deliver superior value whilst combining comfort with care, KIMBERLY-CLARK PROFESSIONAL® sets the standard when it comes to the washroom environment and presents a range for busy washrooms where low cost in use solutions and high customer satisfaction are important. Dispensing systems are created to improve washroom appearance and increase dispensing efficiencies whilst delivering superior hygiene. 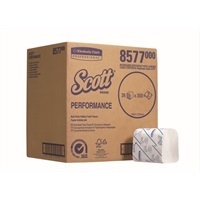 The innovative, superior product range includes widely recognised and known core brands such as KLEENEX® and SCOTT®. 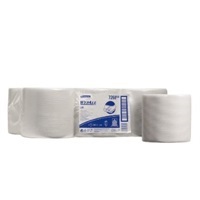 Kimberly-Clark is also a market leader supplying Workplace solutions with our industrial wiping products, with patented technologies for outstanding product performance and globally recognised brands such as WYPALL® and KIMTECH®.